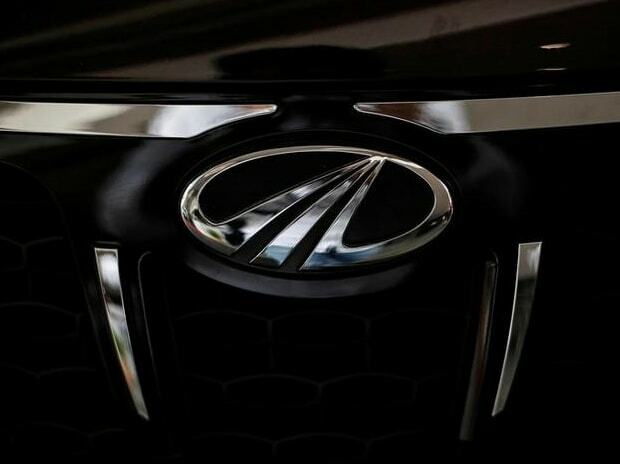 The logo of Mahindra and Mahindra is seen on a car at a showroom in Mumbai, India Home-grown auto major Mahindra & Mahindra on Wednesday rolled out the W9 variant of its flagship SUV XUV500, priced at Rs 15.45 lakh (ex-showroom, Delhi). The latest offering from the utility vehicle major comes with a host of features such as an electric sunroof with anti-pinch, reverse camera with dynamic assist, a 7-inch touchscreen infotainment system as well as ecosense technology and dual airbags, among others. The XUV500 W9 has been made available in both manual and automatic transmission, the company said, adding the electric sunroof will be available in two variants --W9 and W10. "Since its launch in 2011, the XUV500 has been a pioneer in providing innovative hi-tech features. We are certain that the introduction of these hi-end features at such a competitive price point will generate a lot of interest amongst prospects who are evaluating SUVs in the price range of Rs 14 lakh to Rs 18 lakh," Mahindra & Mahindra Ltd's chief of sales and marketing for automotive division, Veejay Ram Nakra, said. Mahindra and Mahindra reported a 16 per cent increase in total sales at 53,663 units in September. The sales of passenger vehicles, including Scorpio, XUV500, Xylo, Bolero and Verito jumped 23 per cent to 25,327 units in the previous month as against 20,537 sold in the same period last year. The company's commercial vehicle sales increased 19 per cent to 19,201 units in September against 16,081 in the year-ago period.